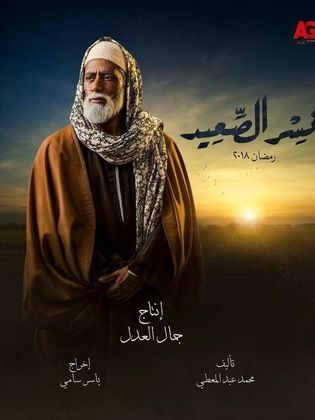 The show chronicles around a man called Zein, who is played by Mohamed Ramadan. Zein goes into a deadly dispute with Hitler (Sayed Ragab). Zein, living in Southern Egypt, is a businessman whose work is illegal. As their conflict develops, each strives to bring down his opponent. Meanwhile, Zein...Read more finds himself falling in love with two women, one of which is his cousin. 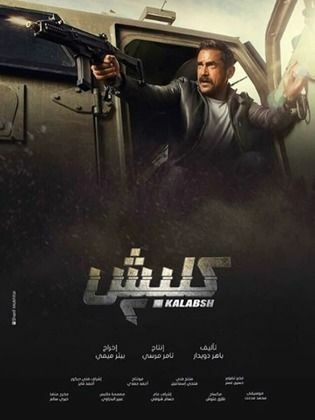 Kalabsh 2 tells the story of Lieutenant Selim El Ansary's new life chapter. After he is given supervision over El A'akrab prison, his family is killed and he gets injured. He goes on a dangerous journey seeking vengeance for his family. 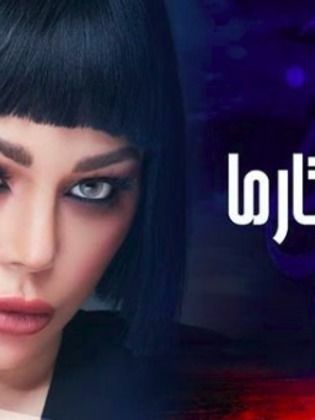 Coincidence leads Hilal Kamel, a veteran journalist, to the discovery of the memoir of an actress who has been killed years ago but her death was recorded as a suicide incident. The memoir confirms her murder by the corruption mafia for fear of divulging their secrets through her memoir. Kilal...Read more Kamel follows-up on her stories, with the help of a team, especially after the discovery of the ramifications of the corruption cases that involve many influential figures, which puts Hilal at risk. The show tells the story of a hard-working young man, who strives to find a job. When he finally gets a job as an employee in a bank, he becomes the victim of a plot that puts him in prison. After he gets out, he changes completely, and sets out to avenge himself from those who did this to him. 'Sokk Ala Ekhwatak' tells the story of a young man living the rural life. When he suddenly inherits a fortune and finds out he has sisters he had never met before, he starts dealing with life with his new rich family, which gets him into amusing situations. 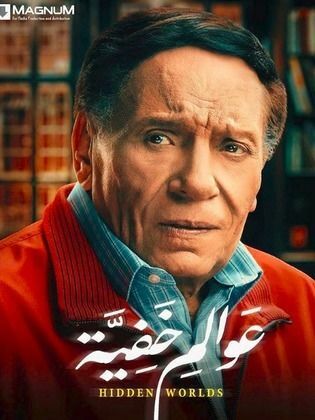 Foq El Sahab tells the exciting story of a poor young man, who was in a relationship with a young lady. After he decides to travel to look for a job he becomes a different person and transforms into an evil character. 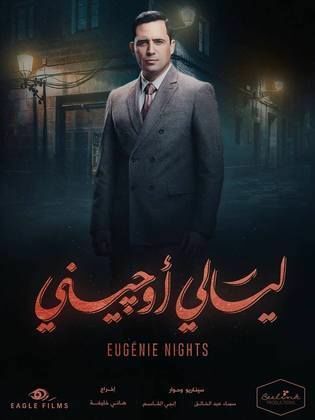 The show tells the story of Fakhr el Din, a young lawyer living in Egypt. Together with other lawyers, they found a law firm that helps poor people with problems in court, so that they can solve their problems without charging them with big expenses. However a security service tries their best to...Read more bring down their project, but don't find a way to do so in a legal matter. They then decide to kill all of the members of the firm, but Fakhr el Din gets away. Nevertheless, his cousin Eissa is killed. He then flees to France, claiming to be his cousin, who was planning on going there to study law.There he meets his former lover, with which he has his first born, Omar. 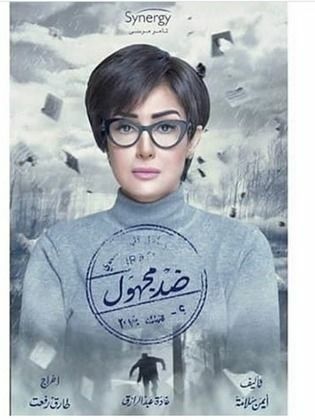 Sadly, she dies while giving birth to Omar, therefore Fakhr el Din decides to relocate to Sudan, where he joins an Islamic extremist group, planning to avenge his cousin. In the 1940s in Egypt, a princess is trying to prove her innocence after being accused of killing her husband with the help his brother, which leads them into falling in love. 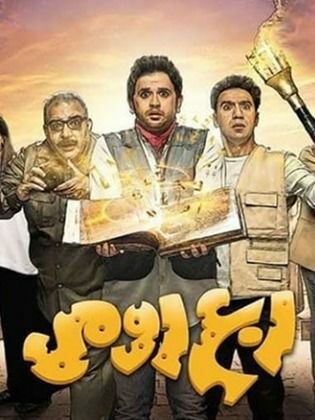 The show deals with the middle class in Egypt, living in poverty. It tells the story of a young woman living with her retired father. This woman is quite different, as all her dreams turn into reality. Everything she dreams of happens in real life. After dreaming of her relatives and neighbours, she...Read more dreams of her father being diagnosed with a disease and secretly getting treatment. 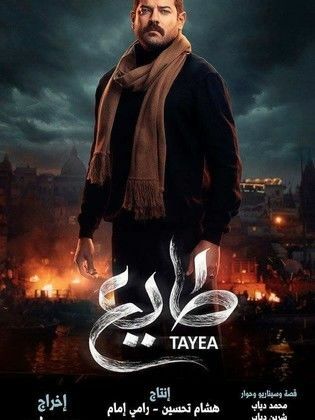 This show deals with Tayea', a man from Southern Egypt who is a graduate from the Faculty of Medicine. However he gets into huge trouble when he is accused of antique smuggling. His friend is a policeman, making things more complicated. 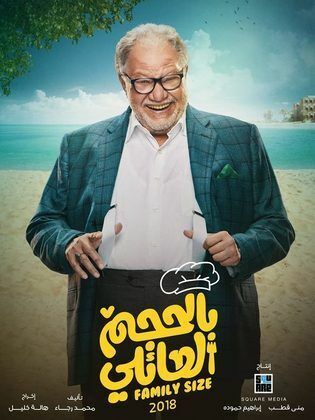 This comedy show deals with Nader, an ex-ambassador, who decides to leave the political field and found his own restaurant in a touristic place, where he cooks the meals himself. Ded Maghoul tells the mysterious and exciting story of Nada Wasfy, a hard working internal designer. The mother of one girl has never-ending problems with her husband, who is constantly fighting with her because she's always too late after work and prioritises her work over her family. When he...Read more tells her to choose between him and her work, she decides to go with the latter. After they get a divorce, her husband takes away her daughter. It only gets worse, as her life is turned upside down when she finds out that her daughter was raped and killed. Consequently she decides to do her best to find the monster responsible for this catastrophy. This comedy show tells the story of two young men trying to succeed in their jobs. Both of their families live quite simple lifestyles. When the father of one of them finds a treasure, he is cursed with being transformed into something new every while, thus everyone tries to help him get out of this...Read more huge problem. The show tells the story of Aliaa, who is killed by the enemies of her tribe. When her son grows up, he seeks revenge, while those living on the mountain start dealing with weapons trade and other big problems. This show tells the story of a quadrant of Tango dancers. Together, they discuss the difficulties of love and how to deal with one's partner. As they all have different views, they all have different opinions on what to do after a break up. One of them however, has an opinion that is extremely...Read more far away from any of their points of view, as she believes that suicide is the perfect thing to do after breaking up with one's lover. The show chronicles around Masoud, a worker who is constantly at work. His job as a worker in the lighting department of the small village he lives in doesn't earn him enough money. Thus he has problems with his wife Gamila and his mother in law, who can't stand living with him anymore. His...Read more father, who owns a store that sells 'Koskosy', can't help with his financial problems either. One day however, he crosses paths with a doctor who gives him pills that give him the opportunity of living different lifestyles with different personalities, which paves the way for a new life.